The Planning and Development Department provides planning services designed to continually improve the quality of life for Casa Grande residents. The Department strives to ensure that there is a balance of compatible land uses throughout the City in an effort to create an environment where residents can work, live and play. The mission of the Planning and Development Department is to manage the growth and development of the City in a manner that ensures that all new development contributes to the implementation of the General Plan and enhances the quality of life for all residents. Planning is about visioning and goal setting for the future of Casa Grande. The character of the community and growth vision is set forth in the citizen adopted General Plan. All land use applications are reviewed with an eye towards how they implement the goals, policies, and vision of the General Plan. A cornerstone of the planning process is public involvement and participation. The General Plan is the document that establishes the long-range vision that guides the development of the community. By law, the General Plan is required to be updated every ten (10) years and can only be adopted by a vote of the residents. The current General Plan was approved by the voters in 2009 and is scheduled for an update by 2020. A major responsibility of the planning staff is to review various types of applications that authorize development activity, click here to view applications. Planners review development applications for conformance with the General Plan as well as with review criteria and development requirements set forth in the City Code. A final decision on certain development applications can be made by planning staff, other applications have to be forwarded to a commission, board or City Council for a final ruling. Most all development applications involve public notification and allow for public input. Development application forms may be accessed and completed online. Each application provides information regarding the specific review process it is required to undergo as well as the review timeframe. Development applications are assigned to specific planners based upon the area of the City the development is located in. All permit applications may be accessed and completed online through the Document Center. 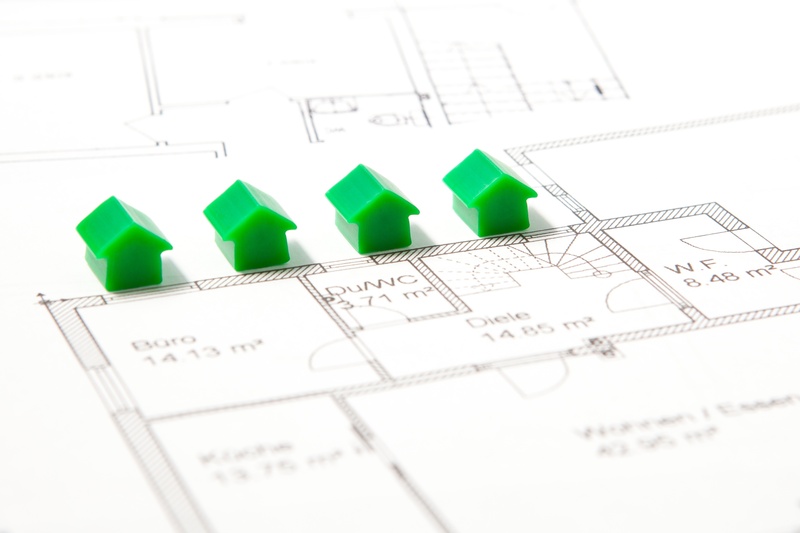 Ensure that developments are maintained and used in accordance with their City approved plans. Prevent blight and deterioration of neighborhoods. Safeguard the community from dangerous buildings. Click here for a list of common code violations that are the responsibility of the Planning Code Enforcement staff. City Code Enforcement staff only have jurisdiction for properties that are located within the Casa Grande City limits. 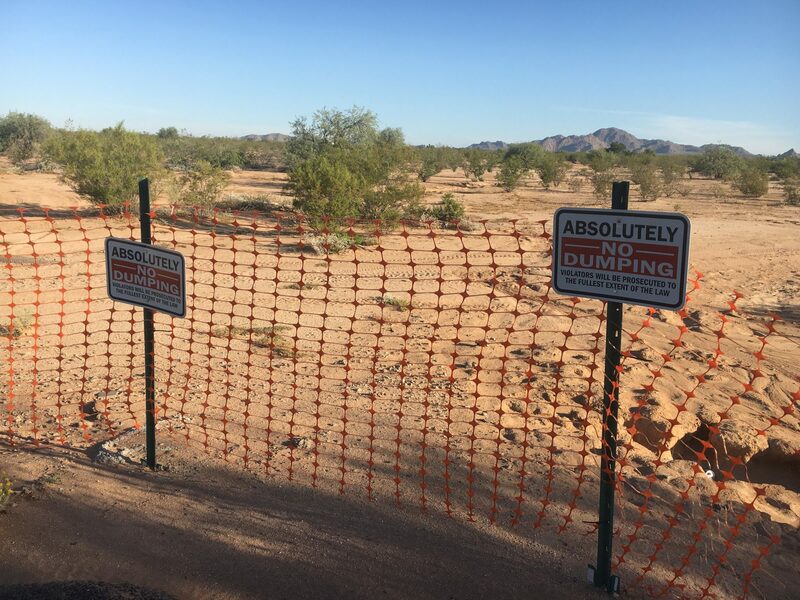 For violations on properties located outside of the City limits please contact Pinal County Development Services or the city in which the property is located. Code violation complaints must include a description of the potential violation (photos are great), the address or location (in the case of vacant property) of the violation. Persons are encouraged to provide their contact information (name, phone number, email) when filing a code enforcement complaint in order that Code Enforcement staff can follow-up with complainants when necessary. However, due to public information laws, this information is required to be released upon receipt of a public information request. The code enforcement process initially involves an inspection of the property to verify whether a code violation exists. If it is determined that a code violation exists the property owner and/or tenant is given written notice of the violation and a specific timeframe to come into compliance. If the property owner/tenant fails to bring the violation into compliance the City may pursue civil or criminal charges or the direct abatement of the violation. Sometimes this can be a lengthy process (especially if the person in violation does not voluntarily take care of the problem) so please be patient. If you want an update on the status of the violation you can contact code enforcement staff. The City of Casa Grande receives the Community Development Block Grant (CDBG) from the Office of Housing and Urban Development (HUD). This grant is used to fund eligible activities that benefit the low to moderate income population or areas within the City limits. The CDBG Program’s aim is to create a viable community by providing decent and affordable housing, suitable living environments, and creating jobs. The City also receives State Housing Funds, HOME, and other grant funds to provide housing assistance to qualified homeowners in order to assist with their housing needs and by addressing any health and safety issues of the housing units. The Community Development Division implements the CDBG and Housing programs. To maximize the community’s benefits from federal and state grants with eligible projects by addressing the high priority needs of the community, which ultimately benefits the most vulnerable population and qualified areas within the City limits. What City Codes address dumping in floodplains and waterways? City Code 8.08.190 Burning, dumping unlawful. No person shall burn, incinerate, bury, dump, collect, remove or in any other manner dispose of rubbish, garbage, green waste, or waste, except with special permit, within the limits of the City. No person shall throw, discard or deposit any refuse or waste in or upon any street, alley, sidewalk or vacant ground, or in or upon any canal, irrigation ditch, drainage ditch or other watercourse. City Code 8.12.030 Public nuisances defined. A.2. Unlawfully interferes with, obstructs or tends to obstruct or renders dangerous the free passage or use, in the customary manner, of any stream, public park, parkway, square, sidewalk, street or highway in the City, and is no less a nuisance because the extent of the annoyance or damage inflicted is unequal. City Code 12.04.100 Dumping of refuse and trash prohibited. No person in a park shall bring in trash from other areas for the purpose of deposit in the park and no person shall dump, deposit, or leave any beverage containers, broken beverage containers, ashes, paper, boxes, cans, dirt, rubbish, waste, garbage or refuse, or other trash. No such refuse or trash shall be placed in any waters in or contiguous to any park, or left anywhere on the grounds thereof, but shall be placed in the proper receptacles where these are provided; where receptacles are not so provided, all such rubbish or waste shall be carried away from the park by the person responsible for its presence and properly disposed of elsewhere. City Code 16.16.280. D. Drainage, storm sewers and retention basins – General requirements. D. Floodway areas shall be preserved from any and all destruction or damage resulting from clearing, grading, or dumping of earth, waste material, or stumps, except at the discretion of the City Council. Do I need a permit to repair a gas line leak at my home? How soon can I have an inspection and can I make an appointment to meet the inspector on-site? To request a building inspection, please complete the online form in its entirety. The City does not provide same-day inspections. Inspection requests received by 11:59 pm will be scheduled for the following business day. Please have all work completed prior to requesting your inspection. Inspectors can arrive any time after 6:00 am until 3:30 pm. A re-inspect fee may apply if the inspector arrives and work is not ready for inspection. It depends on the scope and costs of the work. Some permits have a flat fee such as, swimming pools, electrical permits, and solar permits. Other permits are based on the valuation of the work being done that is figured using the International Code Council valuation table. All City building fees are posted on the City website or you can call the City Development Center if you’d like an estimate of fees for your project. Can I act as the contractor for my own residential building? Do I need a permit to build my small accessory building such as a shed, shade structure or carport? 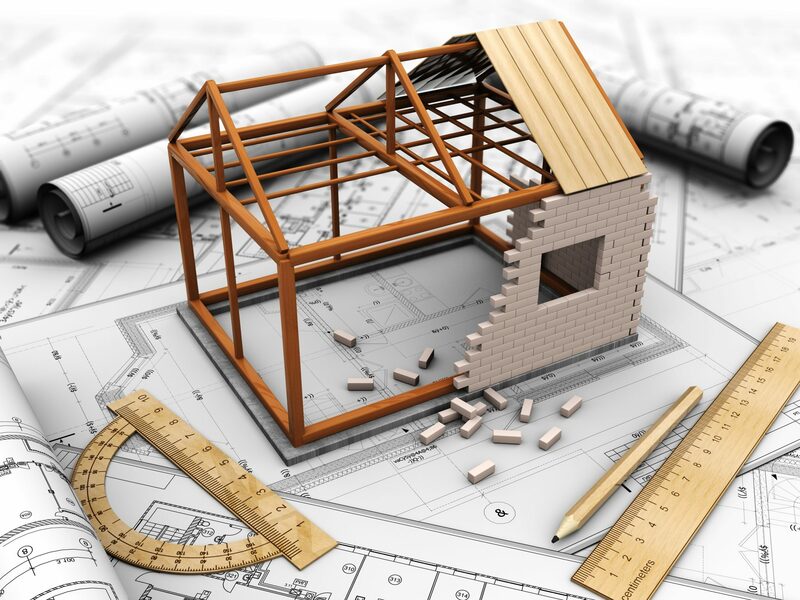 The City’s building code allows the construction of certain small detached accessory structures that are limited in height and which do not have utility connections (i.e., electric, water, sewer) without obtaining a building permit. For residential properties, the structure cannot exceed 200 square feet; and for commercial properties, the structure cannot exceed 120 square feet in size. 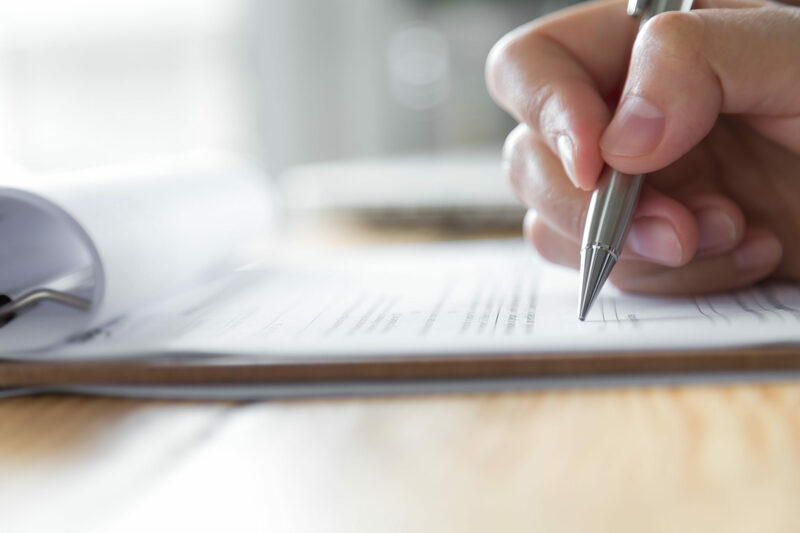 However, you are required to obtain approval from the Planning Department to confirm that it meets the size and height limits and complies with the required setbacks from your property lines. What can I do if my landlord discriminates against me, won’t make needed housing repairs, or if I have other landlord/tenant related issues? The City of Casa Grande does not mediate landlord/tenant issues. For these issues you may want to contact The Southwest Fair Housing Council at (520) 798-1568; the Arizona Attorney General’s Office [Tucson (520) 628-6500 / Phoenix (602) 542-5263]; or the US HUD office of Fair Housing and Equal Opportunity at (800) 347-3739. Does the City have a program that helps you build a house or buy a home? The City does not provide any homebuyer assistance programs, however; persons interested in purchasing a home, may want to contact the State of Arizona at (602) 771-1000 regarding their assistance with the “HOME PLUS” program and the “Pathway to Purchase” programs, or contact a realtor who may works with government assistance loans and programs. The City of Casa Grande does not have a rental assistance program. For emergency rental assistance, please contact Community Action Human Resources Agency (CAHRA) at (520) 466-1112 or Community Bridges, Inc. (CBI) at (520) 426-0888. For Veterans, you may also contact National Community Health Partners (NCPH) at (520) 876-0699 and speak to them about the “Housing for Heroes” assistance. For long-term rental assistance such as “Section 8” or other HUD rental assistance programs, please contact the Pinal County Housing Authority at (520) 866-7201. What types of repairs can be done through the Owner Occupied Housing Rehabilitation (OOHR) program? The OOHR program is dedicated to abating or correcting housing issues that relate to the health and safety or accessibility of the homeowner who resides in the home. Repairs are determined on a case-by-case basis and include but are not limited to: roof repairs, heating & A/C repairs, shower modifications, structural repairs, plumbing repairs, and electrical repairs, etc. How can I get assistance for repairs to my home? Income qualified homeowner’s can apply for assistance with necessary and emergency repairs (health & safety, or accessibility issues) by completing an application for the Owner Occupied Housing Rehabilitation (OOHR) program with the City Community Development Division. Applications can be obtained online here; picked up at the Housing Office (510 E. Florence Blvd, Casa Grande, AZ 85122); or you may call (520) 421-8670 to have an application mailed to your home. Is my property located within the City? The City map that is found on the Planning Department web page illustrates the city boundary as a dashed yellow line. You can use this map to determine if your property is located within or outside of the City of Casa Grande municipal boundaries. Your mailing address may reference Casa Grande but that does not necessarily mean that your property is actually located within the City limits. Understanding where your property lines are located is critical when placing any structures on the property as the City’s zoning regulations require that minimum setbacks be maintained for all structures from your property lines. The most reliable way to know the location of you property lines is to hire a surveyor to create an accurate property survey. Less accurate methods include reviewing the Location Improvement Corticated that is created with many home sales and provided at loan closing or a review of the City’s Geographic Based Information (GIS) mapping which reflects property boundary information supplied by the County’s Assessor’s Office. 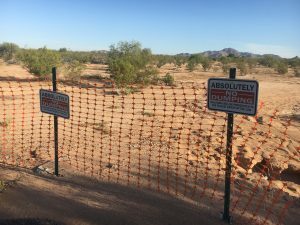 How can I find out what is planned for development in Casa Grande? Information regarding proposed land developments can be found on the Projects Under Review Map located on the Planning Department’s web page. Buildings which have received permits to begin construction can be found on the Building’s Under Construction Map also located on the Planning Department’s web page. How can I determine who owns a piece of property? How can I determine what I can use my property for? The allowable uses for each property differs depending on the specific zoning district that the property is located within. These uses can be found by reviewing Title 17 (Zoning) of the City Code or by calling the City Development Center and speaking with a planner. You may find the zoning of your property on the City’s Interactive Zoning Map that can be accessed from the Planning Department’s web page. You will need to have either the property address, or the Assessor’s Parcel Number, to assist in the zoning search. Can I build a sidewalk in front of my house? Yes, but you will need to fill out a Public Improvement Permit Application and construct it in a specific location and to specific construction standards. Can I build a driveway? Yes, but the City Code limits each single family home to one driveway access to the street unless special approval is granted. Driveway access ways for multifamily, office, commercial and industrial uses also need approval by the Planning Department. You should contact the engineering or planning staff at the City Development Center for information regarding the specific approval and permitting process for new driveways. Where do the main sewer lines run? In general City sewer mains run down the middle of streets and alleyways although occasionally sewer mains are located within easements located on private property. The City maintains a map of all City sewer lines which is displayed on the City Geographic Information Systems (GIS) system. You can contact the engineering review staff at the City Development Center for information regarding the specific location of City sewer lines near your property. What is the Right of Way (ROW) on a particular street? Street rights of way vary in width depending on whether the street is a local, minor collector, major collector, minor arterial or major arterial. You can contact the engineering review staff at the City Development Center for specific right of way location for your property. You can determine whether your property is located within a Special Flood Hazard Area by reviewing the Special Flood Hazard Area Map. The City will issue a formal written determination as to whether your property is located within any Special Flood Hazard Area if you file a Flood Area Determination application which also can be found on the Planning Department web page. If your property is located within a Special Flood Hazard Area you may be eligible to purchase Flood Insurance. Why can’t I keep all my old furniture and appliances in my carport/driveway/yard? According to City Code 8.12.160 Unsightly Premises – Visible to Public, the City does not allow properties to become visibly unsightly. So the items would have to be relocated indoors, to a storage unit, in a screened area in your rear or side yard or disposed of. My neighbor has weeds and we don’t have an HOA, can the City do something about it? According to the Property Maintenance Code Section 302.4 Weeds, the premises shall be maintained free from weeds in excess of 12 inches for residential properties and 24 inches in undeveloped properties. So yes you may report properties that have weeds in excess of these heights and the City will require the property owner to cut or remove them. Why can’t I work on my project car in my driveway? According to City Code 17.56.010C Parking of Inoperable or Unlicensed Vehicles in Residential Areas, only licensed and operable vehicles may be parked in the driveway but the vehicle can be relocated and worked on in a screened area of the rear or side yard or within your garage. Why can’t I park my car on my front lawn area….it is my property? According to City Code 8.12.050 Parking on Front Lawn, vehicles shall not be parked or stored within the front or corner side of the yard other than on a driveway surface. You can expand your paved driveway to accommodate more vehicle parking as long as it does not exceed 50% of the front yard area. Where can I park my RV on my property? Recreation vehicles may be parked in your side or rear yard or within your garage. Can I park my RV in my front yard or driveway? According to City Code 17.56.010D RV Parking in Front Yard, a recreation vehicle shall not be parked in any front or corner side yards.